Rawalpindi: A Pakistani woman was martyred and nine other civilians sustained injuries in unprovoked firing by the Indian troops along the Line of Control. 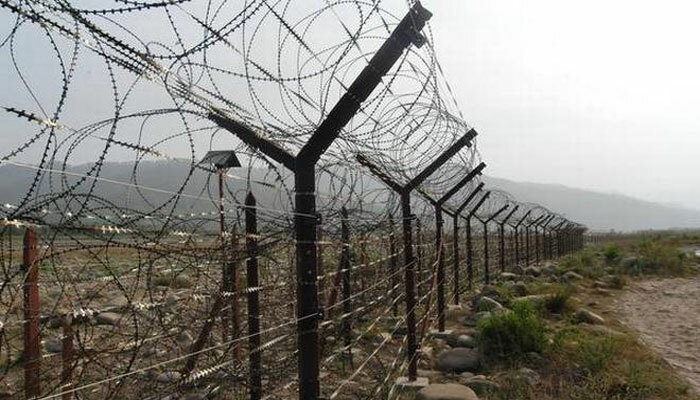 Inter Services Public Relations, the media wing of the military, said Indian forces resorted to unprovoked firing at Shahkot sector along LoC, resulting a Pakistani woman was martyred and nine other civilians injured. The injured also include two women and three children. Pakistan Army responded in a befitting manner and targeted Indian posts, the ISPR added.